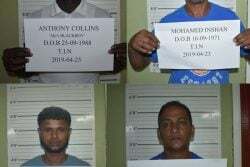 The Central Corentyne and Berbice Chambers of Commerce have pilloried the government over the crime situation, saying the administration seems “powerless, ineffectual, and out of (its) league” in addressing the upsurge in attacks across the country. 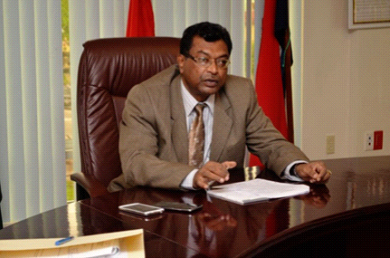 In a statement issued on Thursday, the two Berbice business groups also lambasted Minister of Public Security Khemraj Ramjattan for reportedly saying that he was unable to meet them until after next month’s jubilee celebrations as he was “extremely busy.” They said that members were angered by this response and found it insulting. “Government seems powerless, ineffectual, and out of their league in fighting crime. 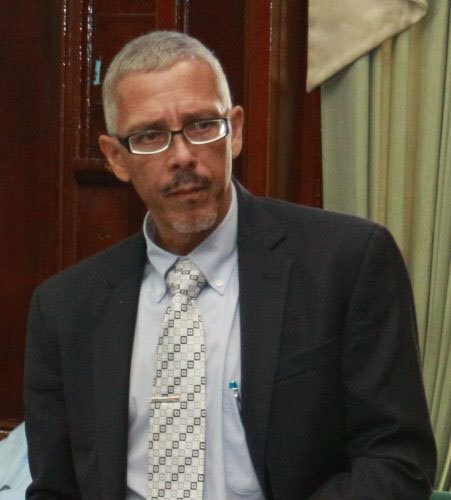 It is extremely disappointing as the Coalition campaigned very strongly on this issue and we were all optimistic with all the military, ex-commissioners and other `experts’ at their disposal and now we have a situation in Berbice that is far worse than we have ever experienced. Everyone seems to be a sitting duck, as it seems every day a business is held up and residents beaten and robbed in their homes, this coupled with the depressed business environment, makes it exceedingly burdensome for businesses and ordinary citizens to cope. 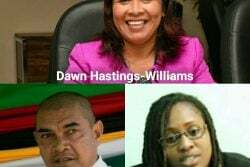 President Granger and the government has miserably failed the people of this country to provide protection and security,” the Chambers said in the statement. They said that the only exception was Crime Chief Wendell Blanhum, who has to be commended for his successes in tackling crime. “The Government’s policy on crime needs a serious overhaul. The government appears weak, soft and sympathetic to criminals, contrast this with the late President [Desmond] Hoyte’s no-nonsense and aggressive approach to the ‘kick down the door bandits’ in the eighties, President Granger being a historian should go back and study and implement the strategies used by President Hoyte, who on assuming office in the eighties quickly brought the crime spree under control,” the statement said. The statement charged that Ramjattan started his reign in a very high-handed way that demoralised the police. The Chambers said that he publicly chided them for damaged vehicles and threatened to charge them for murder in shooting incidents. 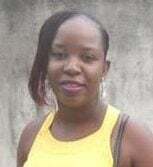 “Now the police are so uncertain and scared to shoot that recently a police was almost killed by a bandit in Rose Hall in the presence of their armed colleagues. Taken in context with President Granger’s insistence on pardoning criminals, it is no surprise that gun crimes have spiraled out of control. Bandits have become more emboldened by the Government’s approach,” the Chambers declared. “The present security minister, who we strongly believe, will not be able to support and motivate the force is too busy preparing for the jubilee celebrations than meet with the chamber, at our request to discuss the present situation … He wants us to do his work for him. We must document what we feel he should do in the present situation and send it to him, instead of his coming to us to hear what we have to say and see if any of it can be implemented. Since we have to wait over one month to get a meeting with the Minister, let the public be the judge of his priorities,” they added. Among the issues the two Chambers listed for Ramjattan to address are his crime plan, if he has one and the specifics in relation to Berbice; low morale and loss of confidence in the police force; lack of employment, especially among the youths; and drug houses. They also suggested that quick response teams and permanent SWAT teams are located in Berbice, with more patrols; the conversion of the Rose Hall Town police to a police station; more manpower and vehicles as well as training for the force; an increase in salary for police; and duty free concessions for security equipment.